Our range of products include oil type pulverizers, box type pulverizer, industrial pulverizer machine and ss pulverizer regular. 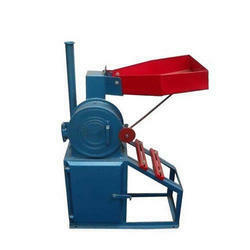 In order to retain remarkable position in this industry, we are providing a wide array of Oil Type Pulverizers. 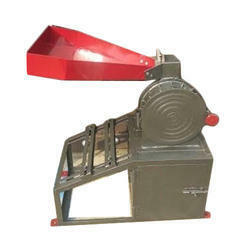 We are a unique name in the market to provide our respected customers an exclusive range of Box Type Pulverizer. 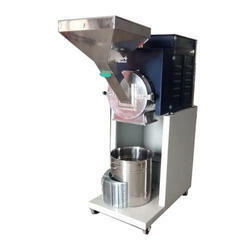 We are engaged in offering a quality approved range of Industrial Pulverizer Machine.